Would you subscribe for exclusive content and some extra features? At the start of January, publishing platform Medium announced it had laid off 50 people, the equivalent to around one-third of all staff, and was closing its New York and Washington D.C. offices. The company said it needed to find alternatives to its ad-based model if it wanted to make money. We now know where this new direction has led: a $5 per month subscription. Medium CEO Ev Williams revealed plans for a consumer subscription product at Upfront Summit last month. In a post yesterday, Williams wrote that the program was launching to a limited number of people, and the $5 is an introductory price. It will roll out to everyone over the next few weeks. Subscribers will receive access to exclusive content and features, a Pocket-style offline reading list, early access to everything, and ad-free browsing. The money from the new system will be given to Medium’s writers and publishers during the first few months following the launch. After which, it will be split between content creators and Medium. Williams has long raged about the problem of ad-funded media sites trying to attract readers at all costs, even if it means putting out fake items and clickbait. “Media is broken. And we need to fix it,” he writes. “Corporate advertising budgets become the primary funders of our information providers. No matter how skilled or well-intentioned, ad-driven publishers are rewarded on their ability to capture attention and even, at times, to weave a particular corporate-driven narrative." 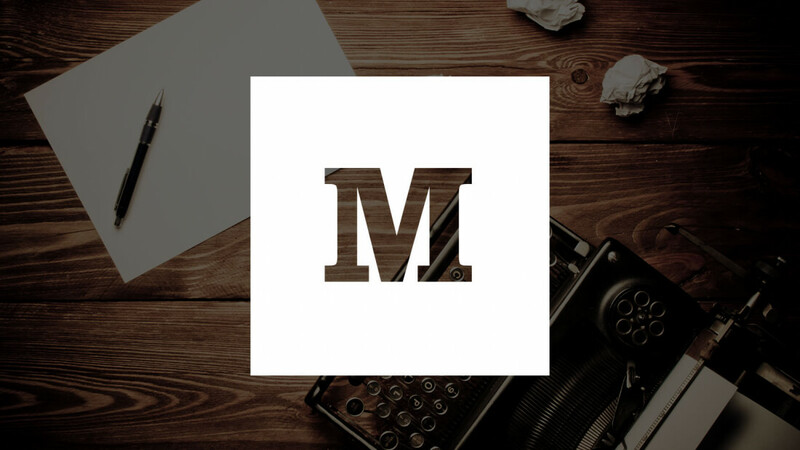 Whether Medium’s subscription program brings in enough money to sustain the platform remains to be seen. Many websites that use paywalls to block all their content haven’t found the system to be a resounding success, so Williams may be facing an uphill battle.